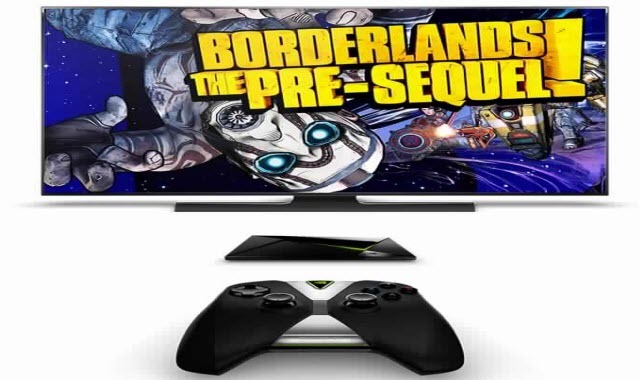 NVIDIA SHIELD transforms your experience from just watching TV to playing TV. It's about amazing, interactive experiences, powered by the latest technologies and apps—as well as those yet to come. The hottest TV shows and movies in brilliant 4K. Your favorite songs at the touch of a button. And a new generation of great games.